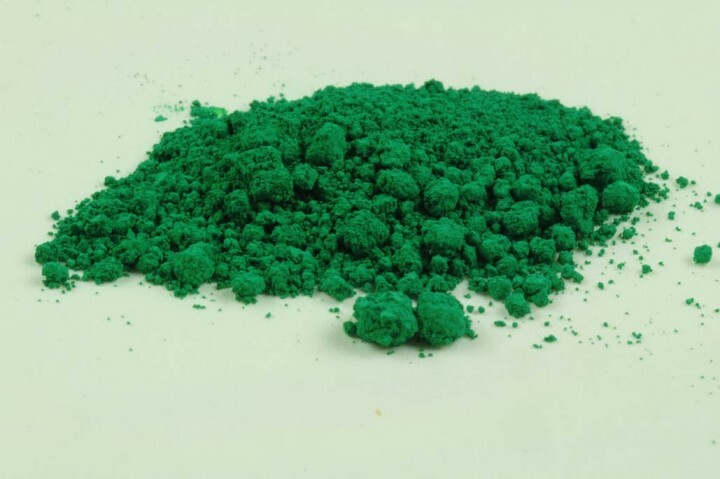 Cadmium Green, dark | Cadmium Pigments | Pigments of Modern Age | Pigments | Kremer Pigments Inc. WARNING: MAY BE HARMFUL IF SWALLOWED. Contains: LEAD. Customer evaluation for "Cadmium Green, dark"